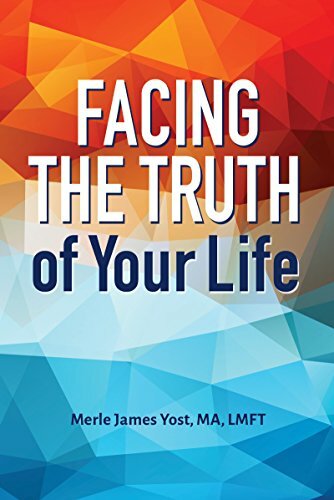 Learn about and purchase books written by Merle Yost, LMFT, on topics ranging from gynecomastia, issues in the workplace, long term relationships, and more. A culmination of 35 years of experience, is a summary of what I have learned about healing others and myself. I invite you to take this journey and see the impact of the knowledge in this book on your life. I want you to heal. I want you to see the world differently. I want you to move beyond your pain. I want you most of all, to accept yourself and get on with your life. 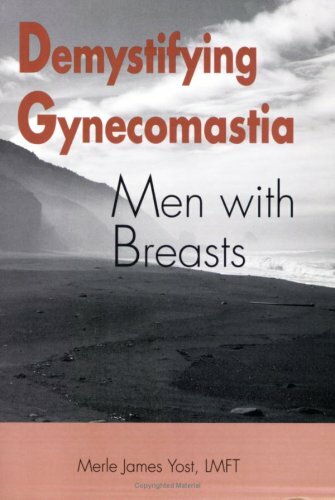 The first comprehensive book on men with breasts. The book is available for purchase at gynecomastia.org. ”Reflections for Managers” is the first book Bruce Hyland and I wrote. It is the guide for managers about the basics of how to treat people in the work place. A surprise success, it spawned two additional books. The second book in the Reflections series provides additional rules for managers to use and enhance their effectiveness in working with people. The third book in the Reflections series is the guide for employees. Too many people are thrust into the workplace without anyone telling them what is expected. Here are the basics. I edited this book about male couples in long term relationships. Some stories are better written than others. All of them say something about the male couples and the lives they lead.